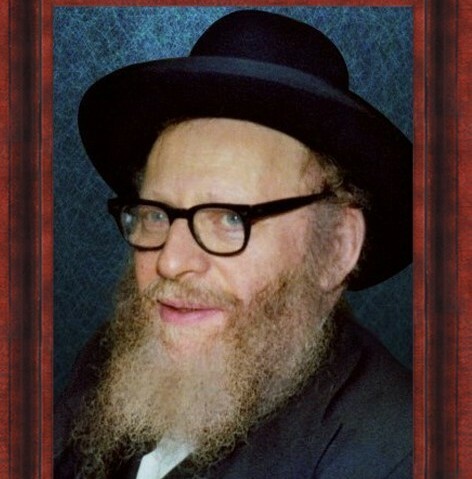 Rabbi Shneur Kotler said, “People call the Satmar Rav’s ideas a shitah, but it is not. He proves in Vayoel Moshe that this is what Shas and poskim, Rishonim and Acharonim all held. What he holds is what all gedolei Yisroel once held. On the contrary, our Agudah shitah is a new shitah: that in today’s environment, we have to do an aveirah lishmah and salvage whatever we can, choose the lesser of two evils and so on. But the Satmar Rav’s shitah is the shitah of Shas and poskim, the age-old Jewish way.